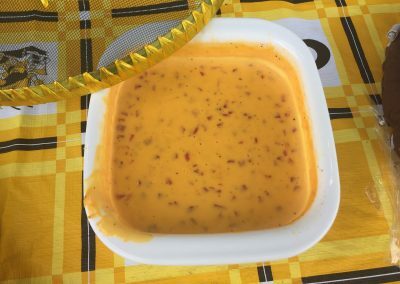 I know, I know – processed cheese! 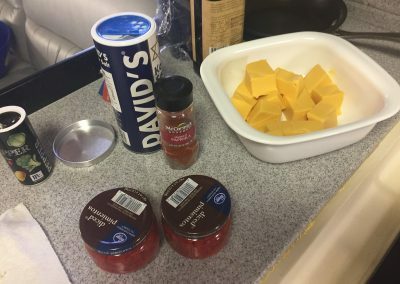 I never cook or eat processed foods if I can help it, BUT, it IS football season, and there are occasions where the ole Velveeta “cheese” spread just tastes yummy! 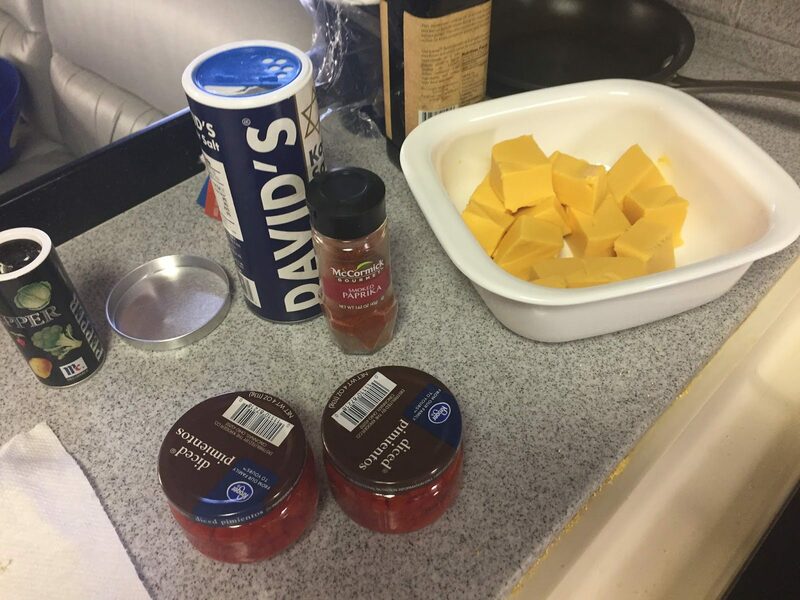 During football season, Saturdays are my “cheat” day for sure, so this dip is my splurge! 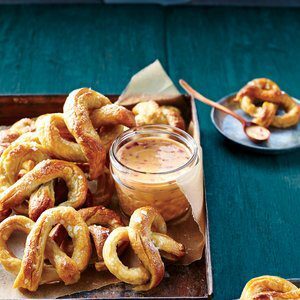 It’s delicious and even better if you have the time to make your own soft pretzels. If not, hard pretzels are almost as delicious! 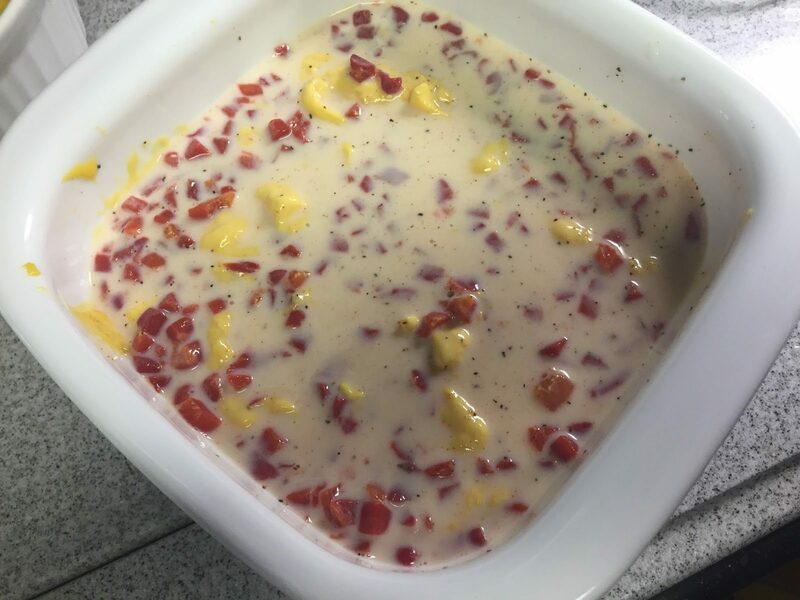 Microwave cheese in a microwave-safe bowl at HIGH until melted, about 1 minute, stirring after 30 seconds. 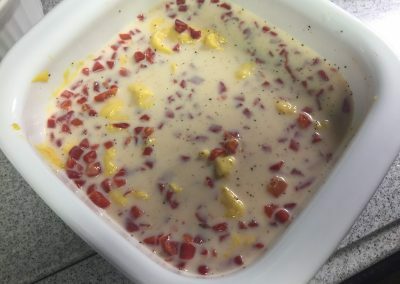 Whisk in milk, pimientos, paprika, and pepper. Serve immediately. 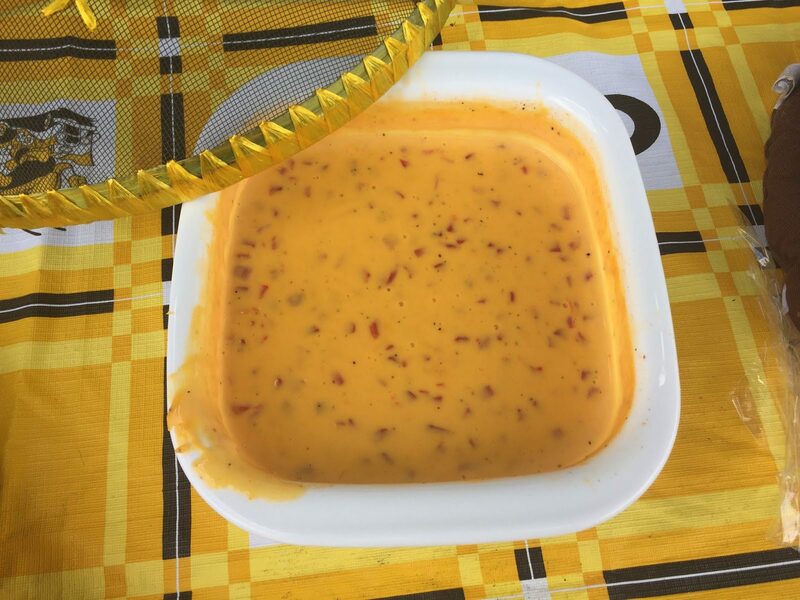 I ran out of time to make these for the tailgate, so I bought large hard pretzels instead. But…these would have been better! To shape the pretzels, form 1 strip into a “U” with the ends of the strip pointing up. Fold one end down, making a small loop. Fold the other end down, making a second small loop. Press the dough in place to secure. Repeat with remaining dough.